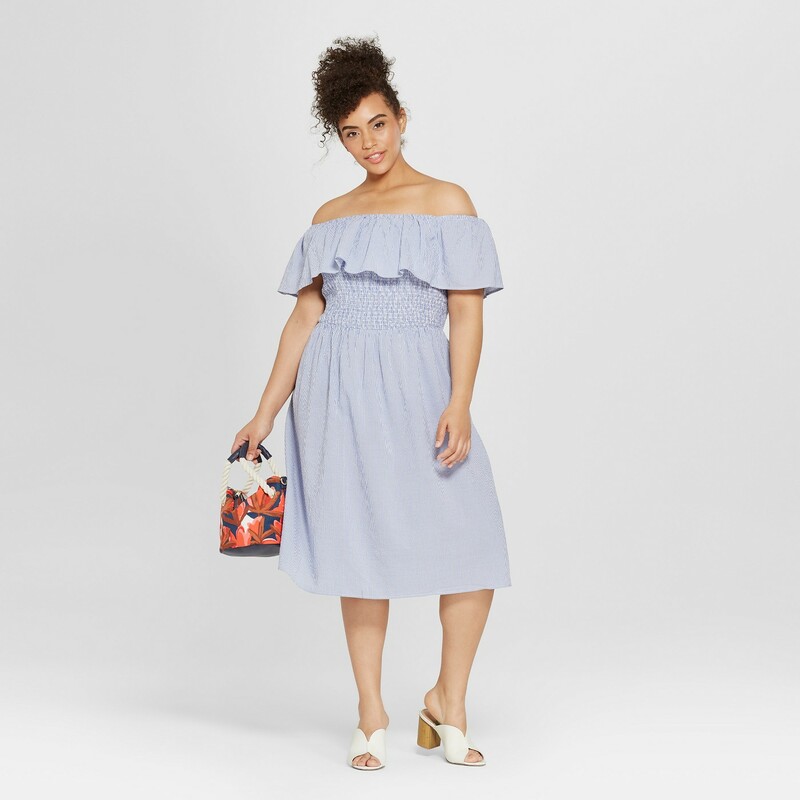 All summer long Who What Wear has been doing their thing with the Target collections. 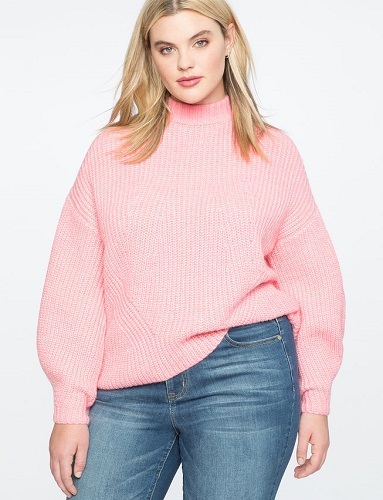 They’ve produced a myriad of on trend styles for women of all sizes. Their pieces were so good that it took no time for Target to sell out of them. One popular piece from the collection was a colorful striped one shoulder ruffled dress. Bloggers of all sizes snatched it up with the quickness. Right now there are a few new styles on the site and we’ve rounded them up for you. 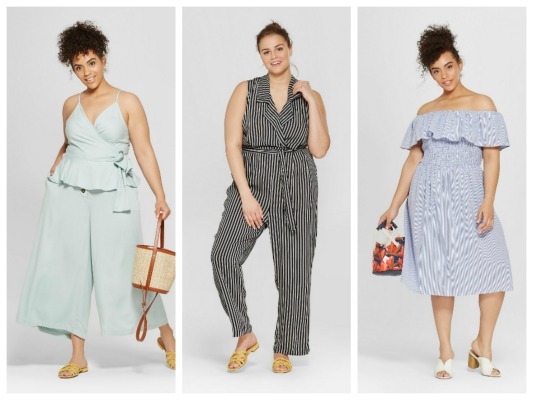 Just in case your summer wardrobe needs a little pick me up, you may want to checkout what’s new. I read this article and found it very interesting, thought it might be something for you. 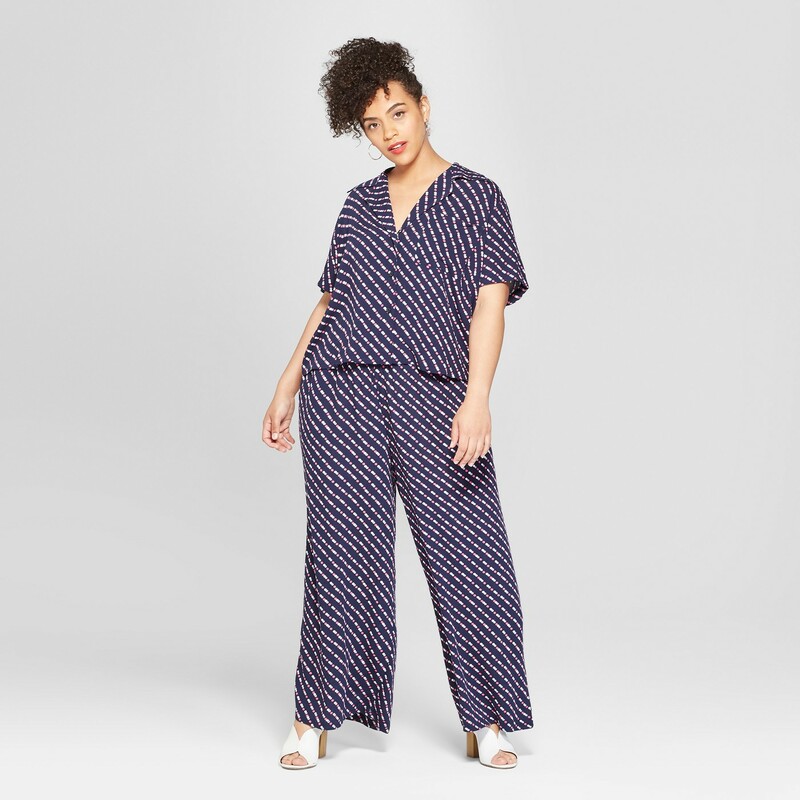 The article is called New Summer Plus Size Styles From Who What Wear Target Collection and is located at https://stylishcurves.com/new-summer-plus-size-styles-from-who-what-wear-target-collection/.